Help your virtual team go from isolation to engagement. Leaders of virtual teams face unique challenges. Issues such as creating a shared context, facilitating effective communication, and ensuring commitment to projects, are more significant hurdles for virtual teams than they are for co-located teams. 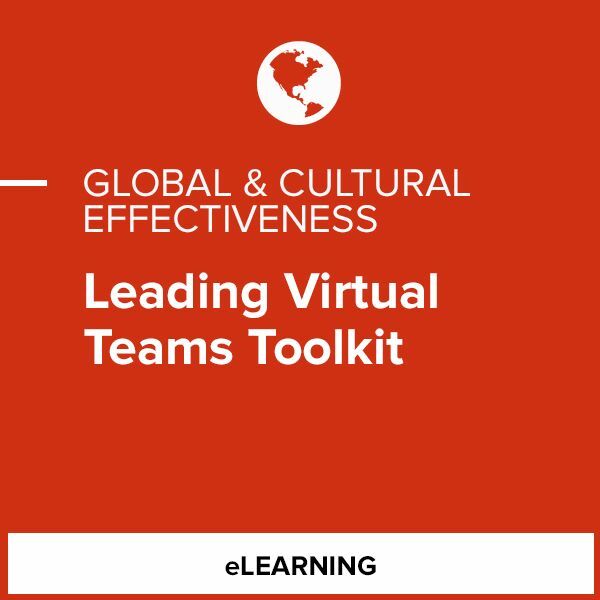 The Leading Virtual Teams Toolkit will help you manage your virtual team by providing you with best practices for establishing shared context, improving communication, and gaining commitment from your teammates. 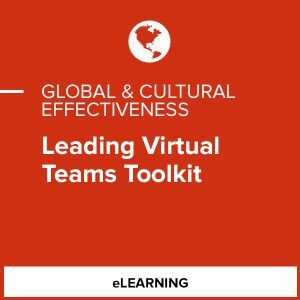 The Leading Virtual Teams Toolkit is good for individuals leading or managing virtual teams or global employees.